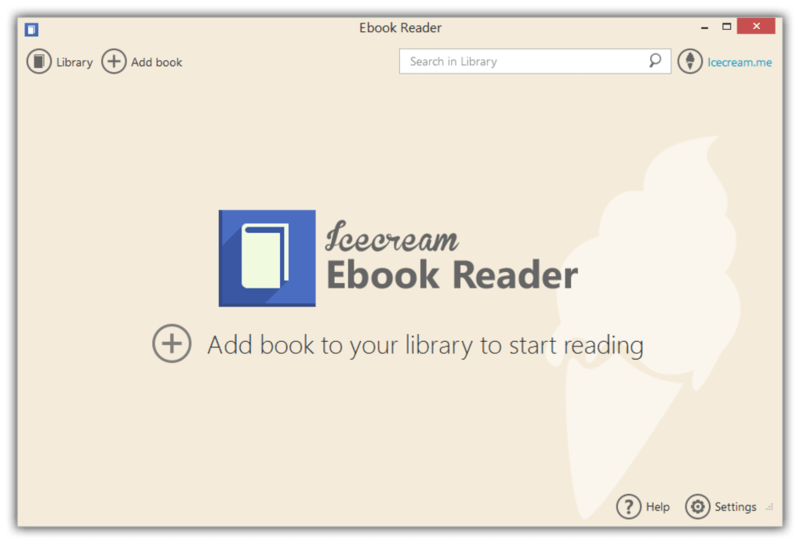 Icecream Ebook Reader is a special app that can be used to manage ebook libraries and make reading a wide range of different types of ebooks a breeze. Users will be able to use the software to read their ebooks on their computer and there are lots of different customisable features that can be customised to make the experience of reading a book on the computer better than ever before. 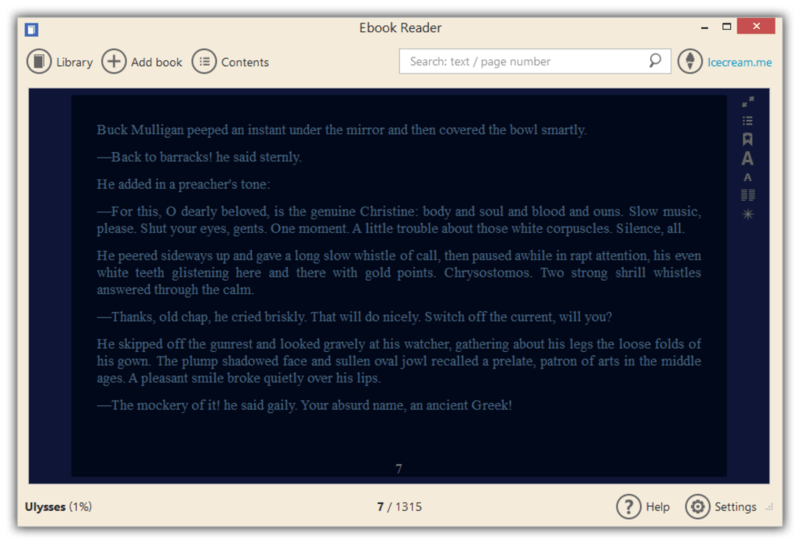 One of the great things about Icecream Ebook Reader is that with a single click of a button users can change the size of the font of the ebook they have selected to make it bigger or smaller than standard. This is ideal for older readers who struggle to see smaller text. 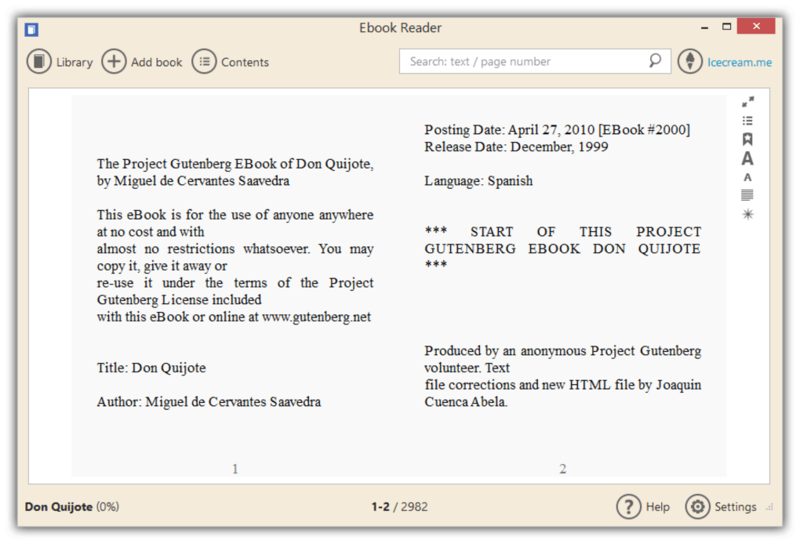 It is also possible to convert the format of the ebooks that users own so that they can be read more easily, while the background can be changed along with a number of other features so that users can truly gain the reading experience that they have always dreamed of. People who are looking for an easy way to read ebooks on their laptop should make sure that they take a look at Icecream Ebook Reader. While the software is easy to use and customise, it should be noted that it is only currently compatible with certain versions of Windows. 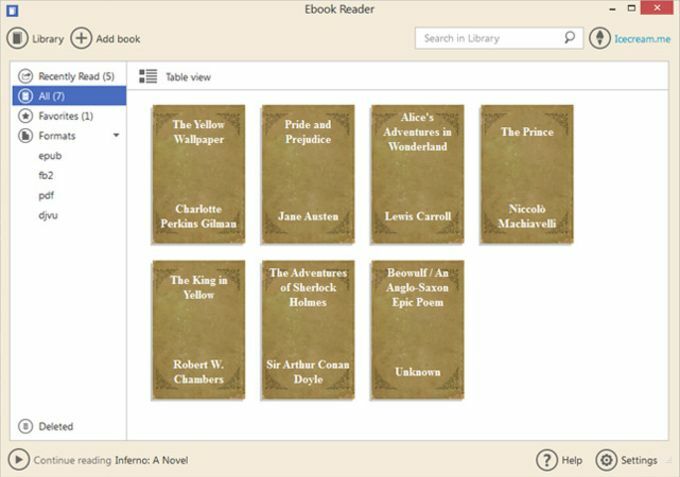 Icecream Ebook Reader helps organize ebooks in EPUB, MOBI, PDF, FB2, CBZ and CBR formats into a digital library and read books the way you like it. 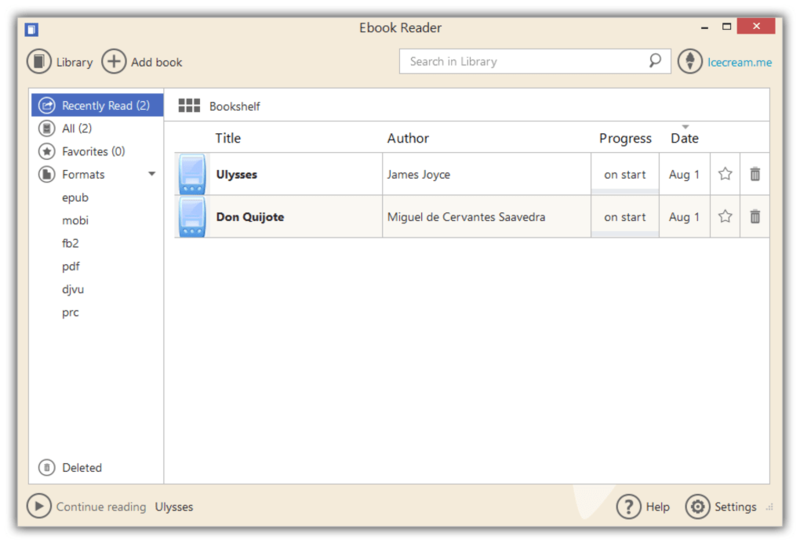 The program lets you systematize the books within the library and have a quick access to any of them whenever you need. 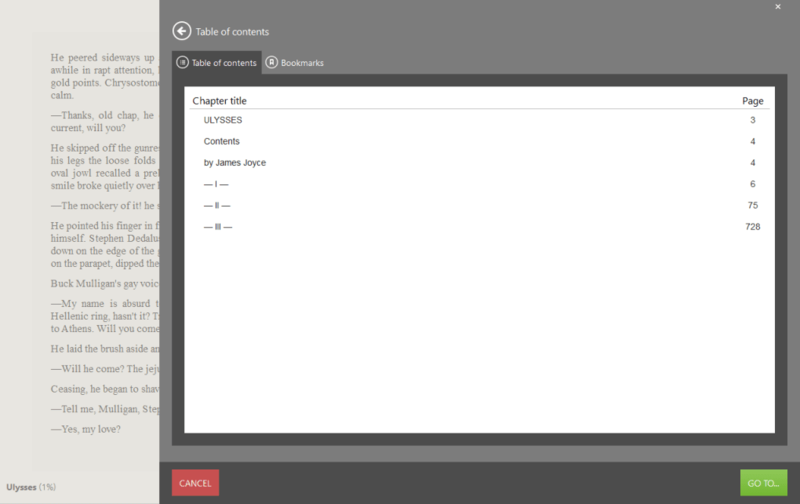 Thus, you can switch from Bookshelf mode to Table view to check detailed information about the file. 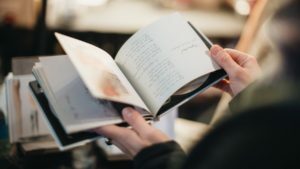 If your library appears to be too large to find a necessary book manually, you can use special filters and sort the books out by the following categories: All, Recently read, Favorites, and Formats. You can also create custom categories within the Library. The program aids the users tremendously when it comes to reading. 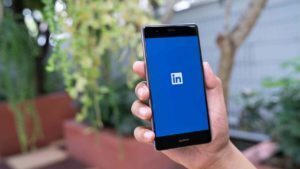 Particularly, it features special options like Full screen and Window modes, bookmarking tool, font size adjustment, etc. -	Profiles (“Day” for reading in good lighting, “Night” for reading in low or no light, “Sepia” – for reading in average lighting conditions). 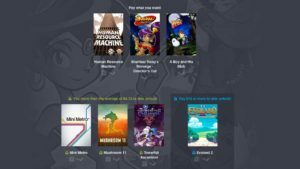 The program would be absolutely irreplaceable if you love reading books on your PC but don’t have a special program for managing it . Icecream Ebook Reader is easy to use, and highly effective even when it comes to loads of ebooks. 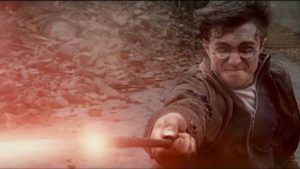 Unlike other basic readers, this program allows you to customize the process and make it as convenient as possible.